Last year began a phase in Jake Gyllenhaal’s career that will hopefully end quicker than his courtship of Taylor Swift: Jake the Action Star. It’s a shame, really, since he’s a really good dramatic actor, as seen in flicks like Brokeback Mountain and Zodiac. 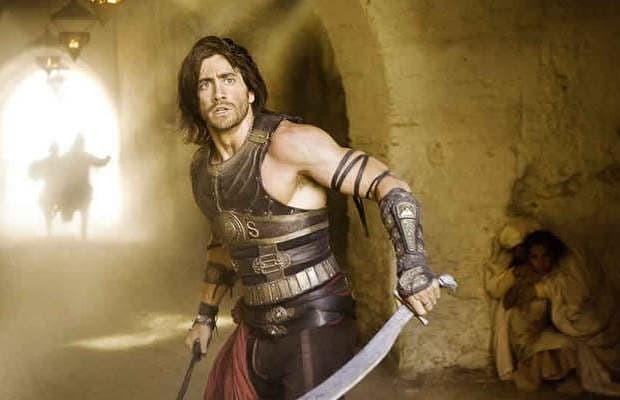 Sometimes, though, big-name celebs get a bit too overzealous; in a bid to anchor a summer tentpole, Gyllenhaal tried playing the swashbuckling Persian prince at the center of producer Jerry Bruckheimer’s video game adaptation. Audiences didn’t exactly break cinema doors down to see him in action, proving that he’s not a big enough draw to commandeer a potential action franchise.